Normally we compile all the store finds into one big post every few days but this one was so unexpected that it deserved it's own post. So it turns out that the Reboot Equestria Girls dolls are already appearing in stores. 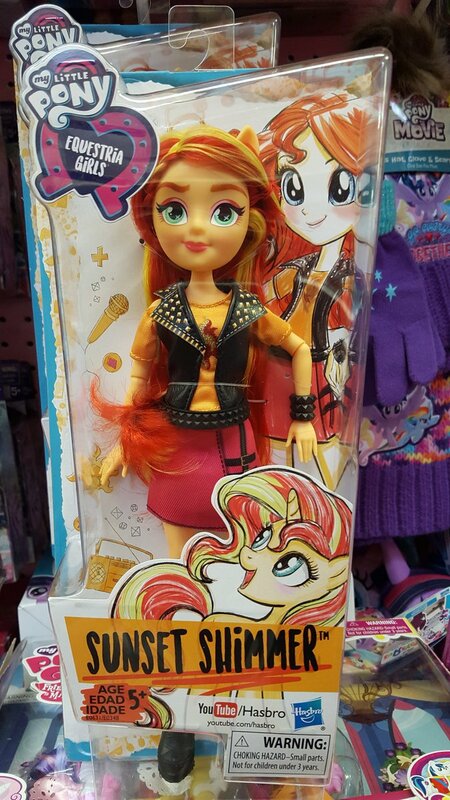 This one was found at Toys'R'Us Maryland according to one of our readers. The price was also quite a surprise as she was only $10! Sunset was the only one available so far. 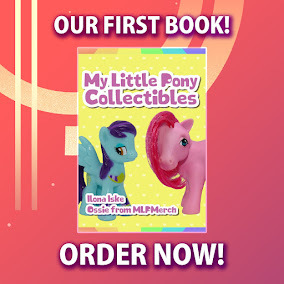 Makes me wonder if it was an error that she was already available or perhaps not. If you go to Toys'R'Us soon and you spot one of these feel free to let us know! Thanks to Flight-of-the-Moon for the heads up! Wait..., What?! !, Now?! !, well, well, to see if they also ""soon"" arrive in Mexico, I'll be waiting! eww, maybe a little custom make-up will do the job..i hoped.